Indie film: Got it made! Get it seen? 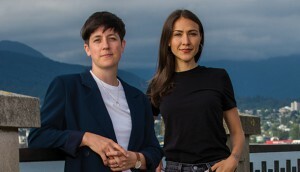 In the first of a four-part series on indie filmmaking in Canada today, Playback talks to Kathleen Hepburn and Elle-Maija Tailfeathers about new funding and uncertain distribution. 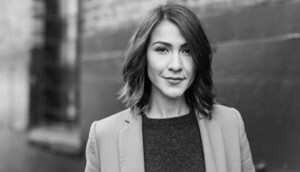 Co-written and directed by Elle-Maija Tailfeathers (pictured) and Kathleen Hepburn, the Canada/Norway copro marks Tailfeathers’ directorial debut. 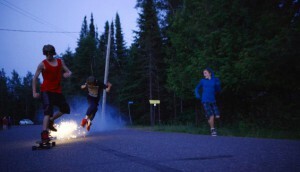 Ingrid Veninger’s Porcupine Lake and Kathleen Hepburn’s Never Steady, Never Still are among those headed to the South Korean festival. 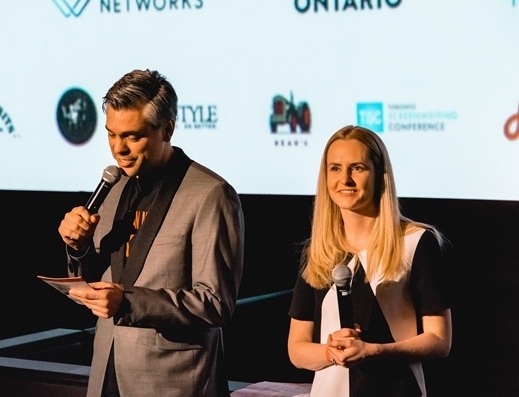 Photo gallery: Canadian Film Fest 2019 - Festival director Bern Euler with Canadian Film Fest co-programmer, feature films, Ashleigh Rains.